In modern society we’ve come to rely on a vast array of harsh chemical cleaning products. Off-the-grid living encourages something more — a natural cleaning product that can be created on the homestead, is environmentally safe, and doesn’t exacerbate medical conditions like asthma with harsh fumes. It’s important to be able to stay clean during a crisis and to keep your environment clean. Doing so reduces your chances of getting ill. Fortunately, the best natural cleaner out there is already in 90% of homes today: Vinegar. Vinegar is just as good at destroying pathogens around your home as bleach is. In fact, it is so effective that hospitals are even using it as a routine disinfectant. Grandmother knew the value of vinegar in the kitchen, and she used it for more than cooking! All sorts of viruses, bacteria, and fungus can grow on kitchen surfaces. Keeping everything clean and dry helps to eliminate them and the sickness they can bring. 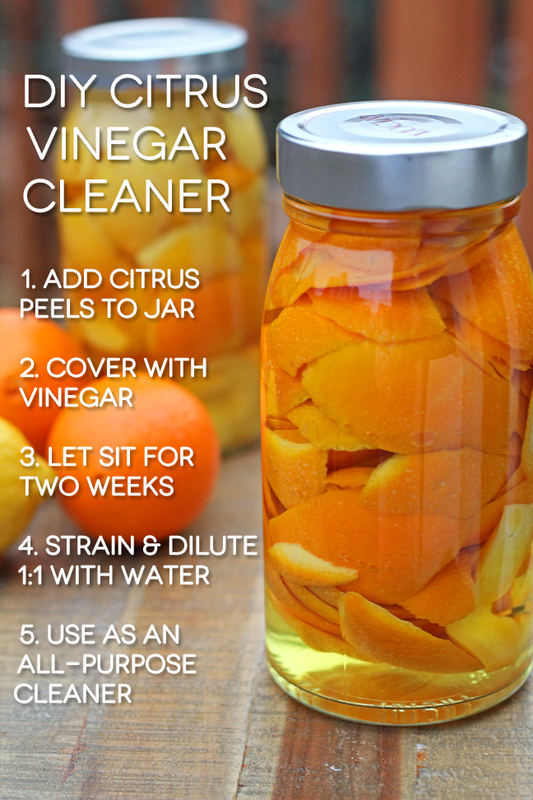 Vinegar can be a big help in doing this. Use white vinegar for its antibiotic and antiseptic qualities, or use apple cider vinegar to add the fresh aroma of ripe fall apples to vinegar’s power. For a very special effect, clean with your own homemade herbal vinegar. Herbal vinegar can add a very special aroma to your kitchen, giving guests a hint of foods you prepare. When you clean with vinegar, you’re going to want to start with white vinegar. Cider vinegar, red wine vinegar, and other vinegars are likely to stain the surface of whatever you are trying to clean. It’ll be just as effective at killing germs, but you might not like the stains! 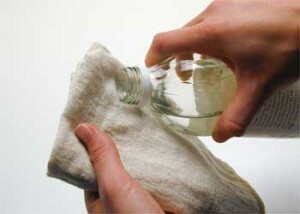 Here is a simple, vinegar-based, all-purpose spray cleaner recipe. All of the ingredients are incredibly inexpensive—you’ll never have to spend big bucks on cleaning solutions again. Add one teaspoon of white vinegar, one teaspoon of Castille soap, and one teaspoon of Borax to a spray bottle. (You can find spray bottles at any crafts store or reuse an old spray bottle that has been rinsed out well.) Fill the bottle up with water and mix well. You can use this cleaner to wipe countertops, stovetops, windows, and bathroom surfaces . It’s remarkably easy to make fresh, healthy cleaning products with vinegar. 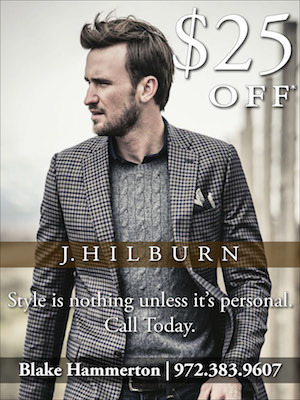 You don’t need a formal recipe necessarily, however. 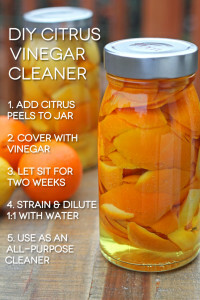 You simply have to know which substances are traditionally added to vinegar cleaners and what they’re often used for. These are baking soda, Borax, chalk, pumice, oil, salt, washing soda, and wax. Baking soda helps you absorb odors and deodorize while acting as a mild abrasive. Borax disinfects and deodorizes while stopping mold from taking hold in your home. Chalk is just a mild non-abrasive cleaner. Use oil to shine and preserve wood—olive oil and vinegar make a very nice dusting agent, for example. Pumice acts as a stain remover and polisher for metals. Salt is a very mild abrasive. Washing soda helps you cut heavy grease. Wax also helps you shine and protect your belongings. Of course, you’d mix each of these ingredients with water, usually one part to one part. 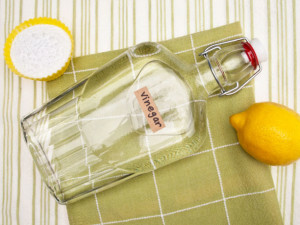 If you’re using white vinegar and want a nicer scent, you can always add a little bit of lemon to the mix. Some ingredients may cause the vinegar to become foamy, so don’t be surprised if that happens! This is a natural chemical reaction. If one of the additives causes your vinegar to become foamy, just avoid storing it in a tightly capped container for safety’s sake. What Can You Clean With Vinegar? You can clean just about anything with vinegar. You can also use vinegar to remove soap scum and film on dishes that might not have shined like they used to. You can use vinegar to help you remove some of the most stubborn gunk imaginable from almost any surface you can think of. You can use vinegar on almost anything in the kitchen, from your normal flatware to the fine china. It works well with copper, brass, and crystal. It’s especially helpful on appliance cords, since those can’t exactly be scrubbed with water. Instead, you can simply wet a cloth with vinegar and carefully scrub the gunk off of the cord . Vinegar cleaning can help your can openers stay sharp and ready for action far better than running them through the dishwasher. If your coffee’s been tasting awful lately, then you might well need to apply some vinegar to your coffee pot. Simply fill the coffee pot with vinegar and ice cubes to break up that old, sticky tar residue that builds up inside of the pot. You can clean out the rest of the machine with vinegar as well. You needn’t worry that your coffee will take on a “vinegary” taste—in truth, you’ll finally get a decent cup of coffee! This trick works for the inside of thermoses as well. Cleaning the fridge is another tough job. Vinegar is very good at breaking up the food muck that can get into the most stubborn places in the fridge. Because vinegar is so good at tackling odors, you can use it to your advantage in some of the smelliest places. Run vinegar and ice cubes through your garbage disposal to cut down on garbage disposal smells. A little vinegar can be very beneficial to your drains and septic systems as well. If you have plastic containers that you’ve been using for food storage and you find that they’ve taken on a dubious smell that is picked up by the food you are storing inside of them, then you’ll find vinegar to be very helpful in restoring these containers to usefulness. A little vinegar and salt is excellent for sanitizing cutting boards, especially wooden ones. As mentioned before, vinegar is capable of combatting food poisoning. Any lingering salmonella or E. coli bacteria in your cutting board can be safely removed with this simple, effective substance. You’ll find vinegar incredibly useful in the bathroom as well. It can dissolve mineral deposits in showerheads and kill mold and mildew on shower curtains and shower tiles. You can even turn vinegar into a deodorizing spray. Apple cider vinegar will give you a pleasant scent that gets rid of odors without any harsh chemicals or additives. You can even take your vinegar into the bedrooms. If you have a child who wets the bed, you’ll find that vinegar, thankfully, provides an easy way to get rid of urine stains. It works equally well on pet stains, too. 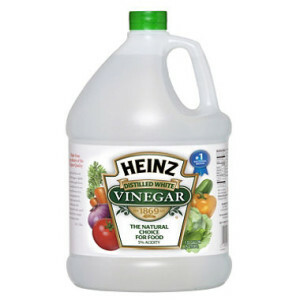 In spite of all of vinegar’s cleaning benefits, there are still some things you should not try to tackle with vinegar. For example, vinegar tarnishes silver. Vinegar’s not good for opal or ivory products either. You should also be careful about using it in the laundry. While historically vinegar was used as a laundry and stain removal product, it often reacts badly to synthetic fibers. Since most clothing these days contains at least a small synthetic component, it’s important to at least test your laundry before trying to use vinegar on it. There are other, natural, vinegar-free laundry detergents that you can make for yourself that don’t include vinegar and won’t put your clothes at risk. There is, however, one survival exception, and that is in a situation where water use is a premium, you still need clean clothes, and whether or not they bleach is the least of your concerns. In that case, you can wash laundry without power and without agitation by using the vinegar method. Simply place all of the clothes in a watertight container with a little bit of detergent and a little bit of vinegar. Let it sit for several hours, then hang it out to dry naturally in the sun. Keeping your clothes clean is important to your health and safety during a crisis, and the right vinegar will make them smell good while keeping the use of your precious water resources to a minimum. 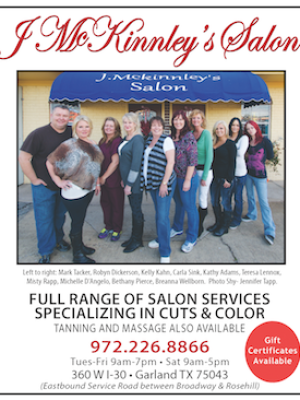 Great post Jim. And I’m glad you brought up the “what you can’t clean with Vinegar” section. All the Vinegar posts I usually see usually leave that out! Thanks and looking forward to more posts. Freshana – Partnering With Nature for Cleaning The Way Mother Nature Intended.